Enjoy the Full Season and get the best value, save 20%! 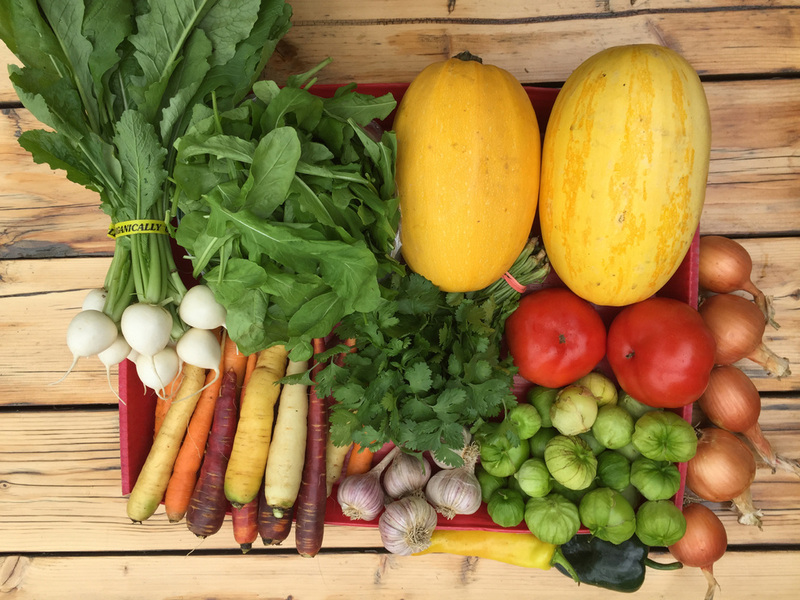 We're pleased to offer additional share options from our neighboring farms that may be included in your Root 5 Farm CSA deliveries. Average price is $9.95 per pound, save 20% off retail value. Receive 26lbs of assorted grass-fed beef cuts. The Shire Farm Beef Share includes ground chuck, sirloins, roasts, quick cooking cuts (minute steaks, skirt and flank steaks) as well as premium steak cuts (ribeye, T-bone, porterhouse, NY strip steak). 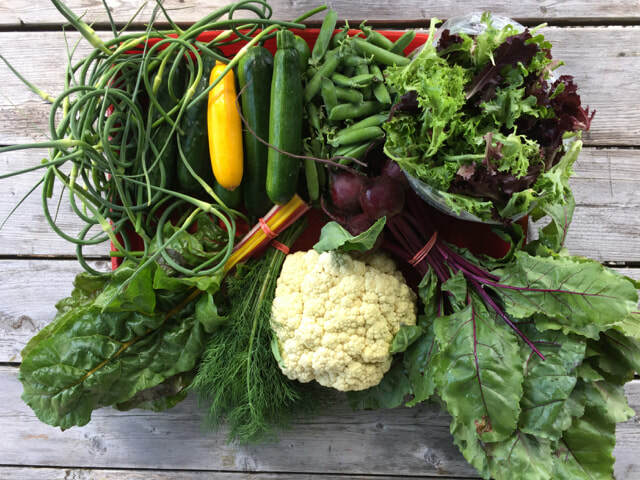 Cuts will be packaged, frozen and delivered in two bulk distributions during the CSA season. Receive a 20lb selection of assorted pork cuts. Pigs are raised on organic pasture and fed non-GMO grain. The Hogwash Pork Share includes bacon, sausages, pork chops, ribs, roasts, and ground pork. 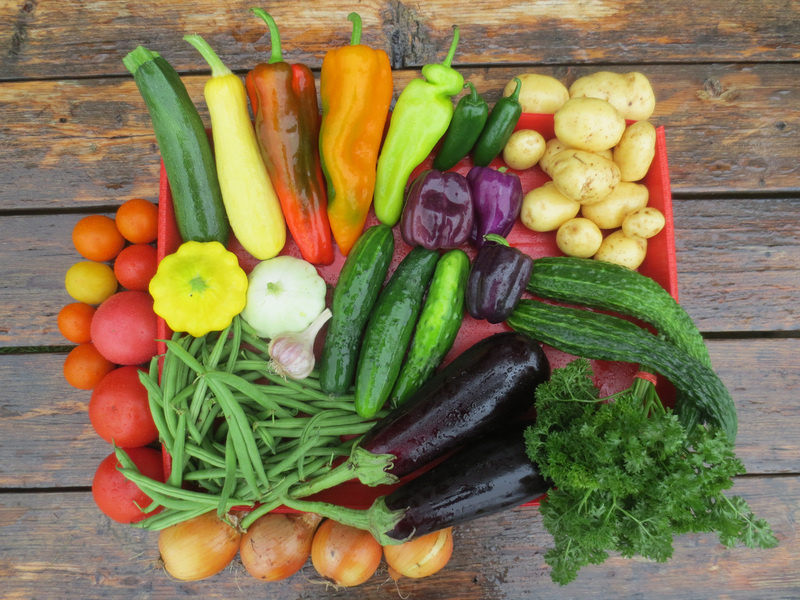 Cuts will be packaged, frozen and delivered in two bulk distributions during the CSA season. Receive 6 whole chickens (average 4.5 pounds each). Hogwash Farm Chickens are raised on organic pasture and fed non-GMO organic grain. Chickens will be packaged, frozen and distributed twice during the CSA season. Receive a half peck bag of apple varieties, plus some plums and pears too! Scott Farm grows a wide variety of delicious and unique heirloom apples, hard to find anywhere else! We're offing fruit shares for 9 weeks starting the first full week in September. We are committed to making good food available to members of the community in a wide range of economic situations. Root 5 Farm participates in the VT Farm Share Program sponsored by the Northeast Organic Farming Association. 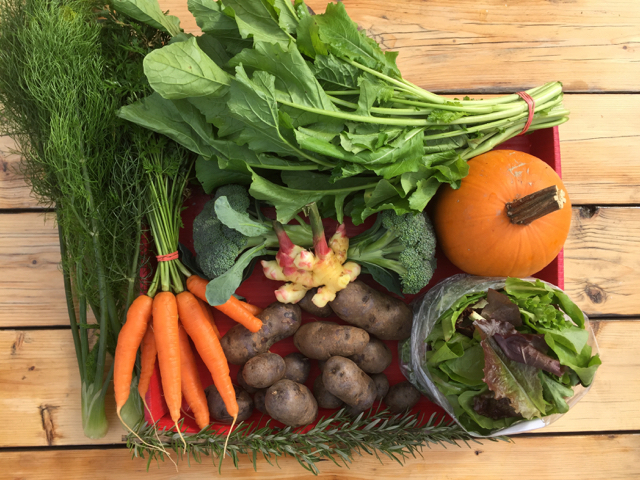 This is a cost-sharing program that offers financial support to limited-income Vermonters for purchasing a CSA share. 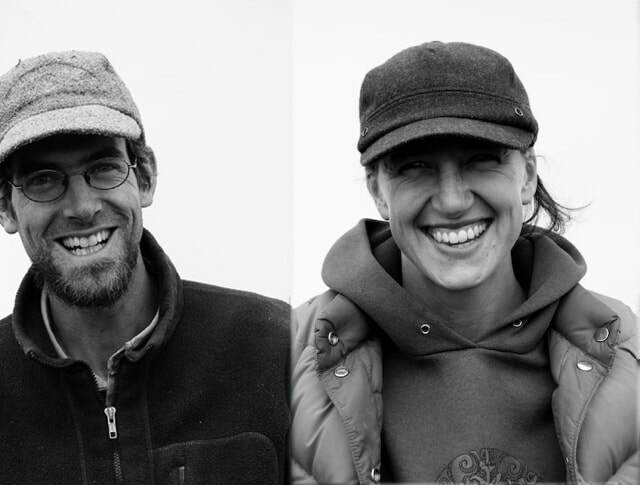 Participants receive up to a 50% subsidy of a CSA share from Root 5 Farm. Where and when can I pick up my CSA Share?